Asus ZenFone Max devices are well known for their massive batteries and the company had recently updated the lineup with ZenFone 4 Max. The latest inclusion into the series comes as ZenFone Max Plus (M1) and it feels a bit out of place with a smaller battery than the conventional 5,000mAh on the remaining ZenFone Max phones, but it packs a surprise. 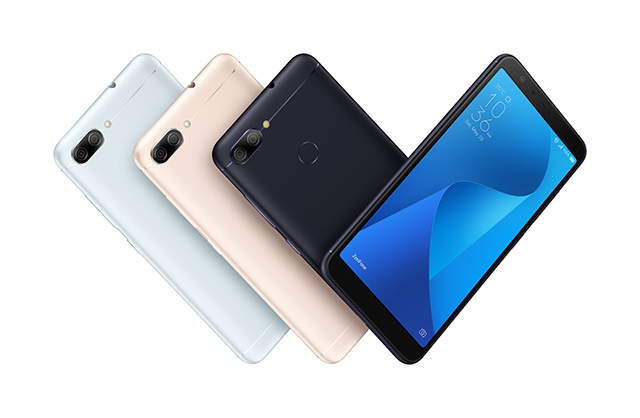 The Asus ZenFone Max Plus is the first phone from the company to feature Face Unlock technology, clearly inspired by the iPhone X, and the OnePlus 5T. Another trendy feature is the 18:9 screen ratio with its 5.7-inch display which comes in both HD (1440×720) and Full HD (2160×1080) configurations. The ZenFone Max Plus runs on an octa-core MediaTek MT6750T processor along with Mali-T860 GPU. It comes in 3GB and 4GB RAM options corresponding to 32GB and 64GB storage variants with support for up to 256GB of expansion with a MicroSD card. 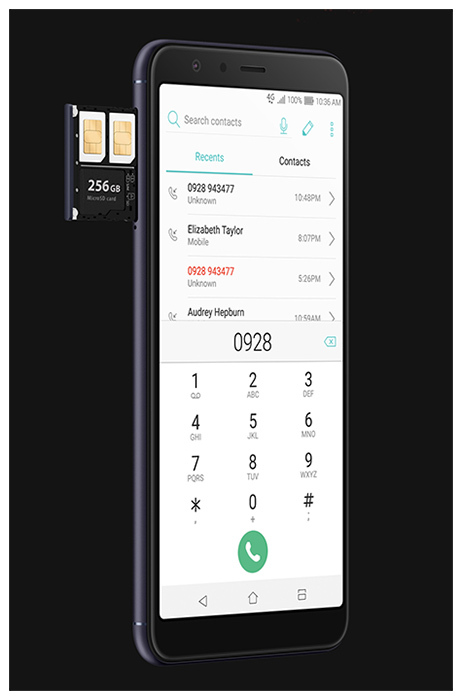 Users will not have to barter one SIM for extra storage as the smartphone supports separate slots for dual SIM cards as well as a MicroSD input. For shutterbugs, Asus has upgraded the cameras to dual 16-megapixel wide-angle sensors at the back and a 16MP selfie shooter. Just like other smartphones which have adopted a fuller display, the fingerprint sensor on the Asus ZenFone Max Plus has been pushed to the back of the smartphone. Asus claims that the sensor is capable of unlocking the phone within just 0.3 seconds. The smartphone draws juice from a 4,130mAh battery. 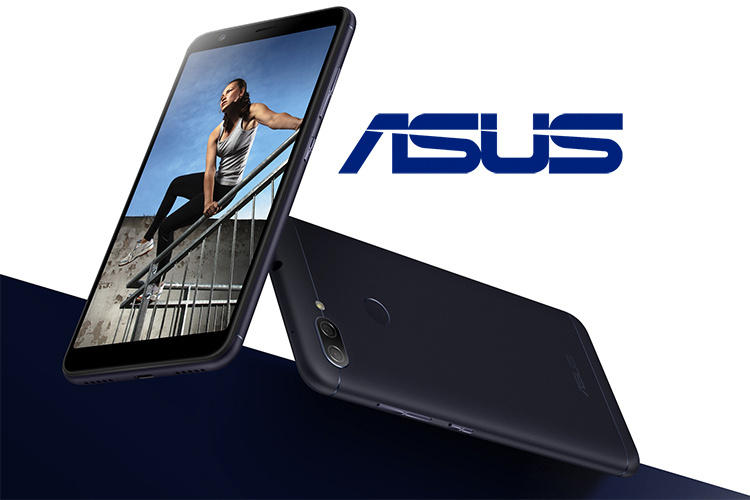 The company has reduced the size of the battery in favor of what it calls “Asus PowerMaster” technology which optimizes performance and systems activities to supply up to twice as long backup as the Zenfone 4 Max. Further, it comes in “Azure Silver” and “Deepsea Black”, and “Sunlight Gold colors”. The 3GB/32GB variant will be available in North America, starting at $229 (~₹14,500) while the 4GB version is likely to populate Asian markets, the price of which is yet to be revealed by the company.